Being an independent adult is terrifying. Aside from paying all the bills yourself, there are also the decisions you have to make everyday about your career, your relationships, your own well-being - it never ends. On one hand it's cool that your parents don't manage your life anymore, but there's also the risk of making a grave mistake and having no one else to blame but yourself. Morbid thoughts for such a pretty Thursday morning, I know! It's actually a good, no, awesome day for me and I am in a merry mood. Just scribbling. 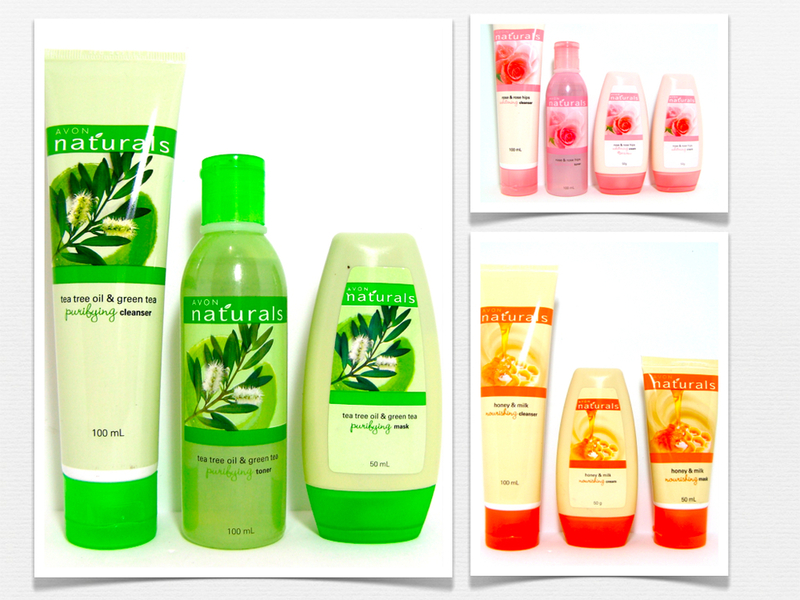 Anyway, I just want to share something new from Avon - their newly repackaged and reformulated Avon Naturals skincare line. There are three variants, namely Rose & Rose Hips, Tea Tree Oil & Green Tea, and Honey & Milk. Here's the product info and prices for your reference! Formulated to deeply nourish the skin and leave it feeling soft and supple all day long, Avon Naturals Milk & Honey Nourishing Skin Care products bring together honey extract and milk protein that smoothen rough, dry skin, and provide long term moisturizing benefits—all wrapped in a sumptuous honey and milk scent. 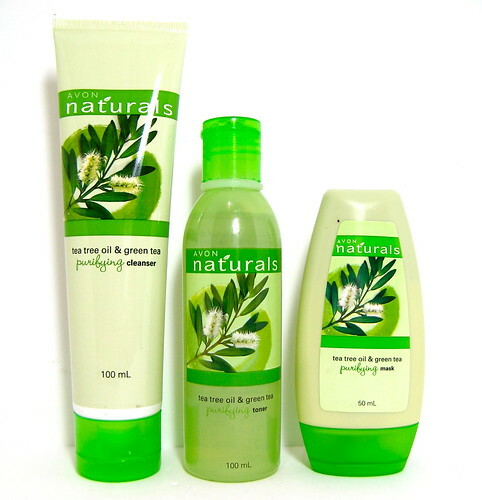 Avon Naturals Tea Tree Oil & Green Tea Purifying Skin Care products work deeply into pores to reduce oil production and bring away impurities. Tea Tree Oil & Green Tea extracts contain Vitamin C & E that give the oil control benefit while leaving skin shine free all day long, with a refreshing scent. You’ll feel fresh, oil-free, and worry-free! 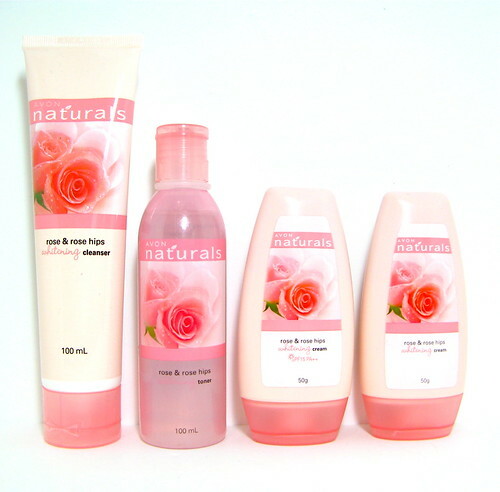 Avon Naturals Rose & Rose Hips Whitening Skin Care products are made to give you a natural, rosy white glow! They immediately brighten the skin and lighten skin tone over time. The key ingredients, rose hips and rose extract, are rich in vitamin C and help provide a natural whitening benefit to bring out the skin’s youthful glow—all in a romantic, feminine scent. Thoughts? If you're interested in checking out the latest Avon products, you can actually visit their brochure here. You can also follow their Facebook page for updates.